The Toronto Symphony Orchestra axes performances by piano soloist Valentina Lisitsa, citing "denigrating" postings on social media. 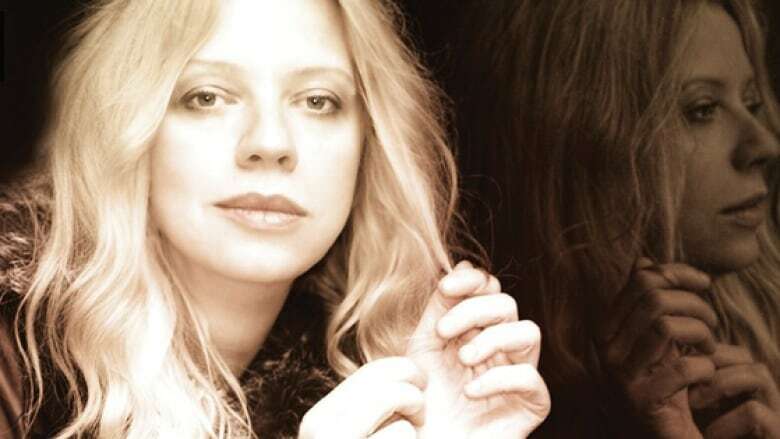 The Toronto Symphony Orchestra has cancelled several shows by pianist Valentina Lisitsa slated for this week. The reason -- her views on the conflict in Ukraine. Lisitsa is an ethnic Russian who was born in Ukraine. She has been highly critical of the government in Kyiv on social media, comparing its behaviour to the Nazis. In one tweet, she wrote, "In a new European Ukraine, the camps will give the subhumans [ethnic Russians] condemned to the gas chambers an opportunity to offset their carbon footprint." "It's satirical," Lisitsa tells As It Happens host Carol Off. "There is a great space for exaggeration and hyperbole." Her comments have angered some in the Ukrainian-Canadian community and there were calls to protest the TSO performances. Lisitsa says the TSO told her there were also complaints from the Ukrainian embassy and a donor, who threatened to withdraw money. She says they represent a small lobby within the Ukrainian community that doesn't like her views. "I am a traitor. I am betraying them. And they are hell-bent on destroying me," she says. TSO president Jeff Melanson defended the decision. "Free speech is important, but when it's offensive and hurtful, that's another matter," he tells As It Happens host Carol Off. He says hundreds of Torontonians wrote to him to complain about Lisitsa's postings on social media, which he called "denigrating." Melanson cited posts that compared Ukraine's leaders to dog feces and a photo that superimposed their faces on the testicles of pigs. "I don't think we are in any way censoring her." Lisitsa says her tweets have been taken out of context. "I'm Ukrainian," she says. "So am I calling myself dog feces?" Soloists typically do not speak during the TSO shows. Lisitsa went public with the news of the cancellation in a note on her Facebook page. She says the TSO offered to pay her for not performing, but demanded she stay silent about why. "If they do it once, they will do it again and again, until the musicians and artists are intimidated into voluntary censorship," she wrote.